You are currently browsing the archives for the Mick Ronson category. 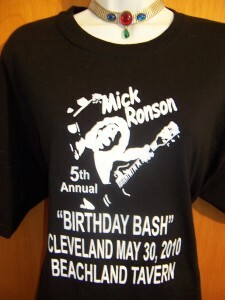 Here comes the RONSON ROCKER! 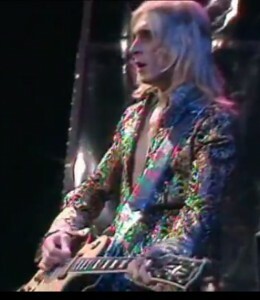 The next time you’re up in Hull, choose a greener, smarter, Ronno way to travel and hop on the Mick Ronson bus. 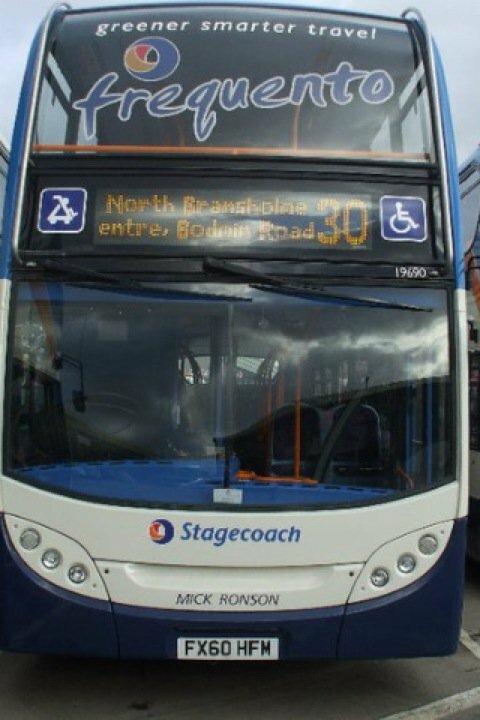 Thanks to Paul and to Les Morfitt for sharing this story. 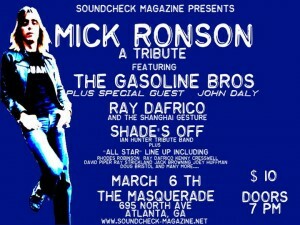 Soundcheck Magazine is putting on a Tribute Gig in honor of Mick Ronson on the 6th of March in Atlanta Georgia – USA. 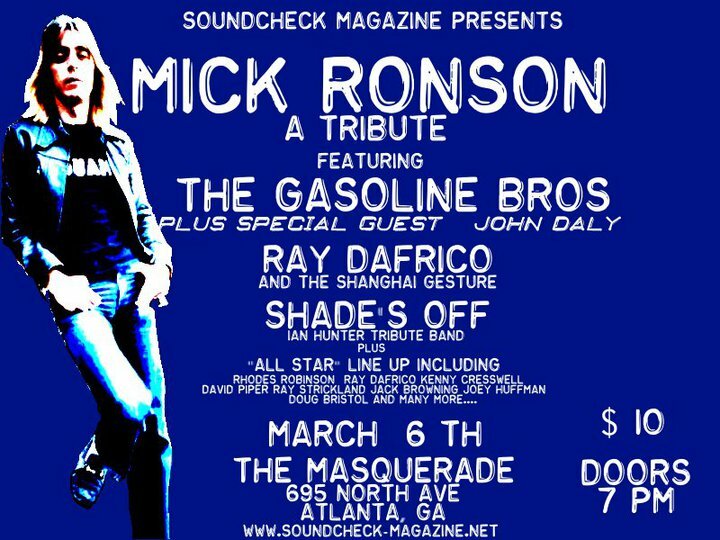 Surely, this will be a very special night, full of good friends and good music benefiting the entire Mick Ronson community. 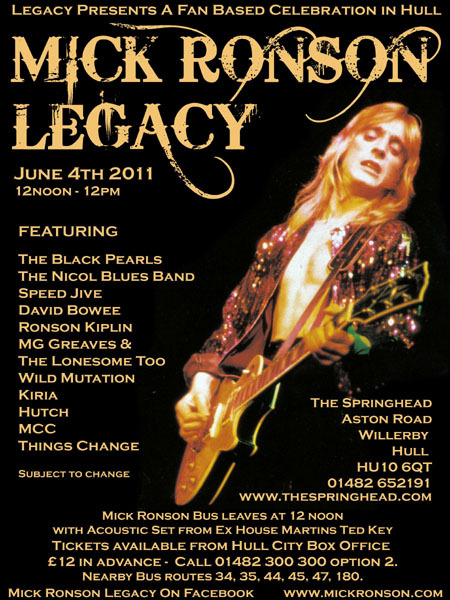 Please support this event by attending the gig, sharing the news or shouting it out loud: WE REMEMBER MICK! 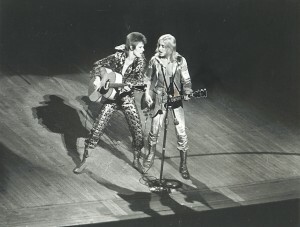 Go to: http://www.soundcheck-magazine.net for more information. 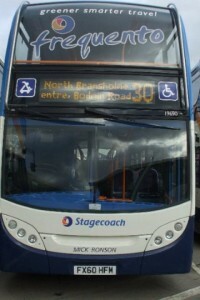 This photo makes our day. 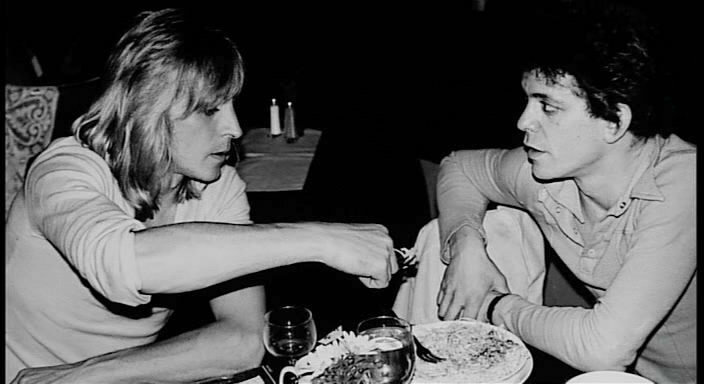 A screen shot from the Classic Albums documentary series Lou Reed “Transformer” dvd. Special thanks to Irina Denis for reminding us what a fantastic 80 minutes this is. 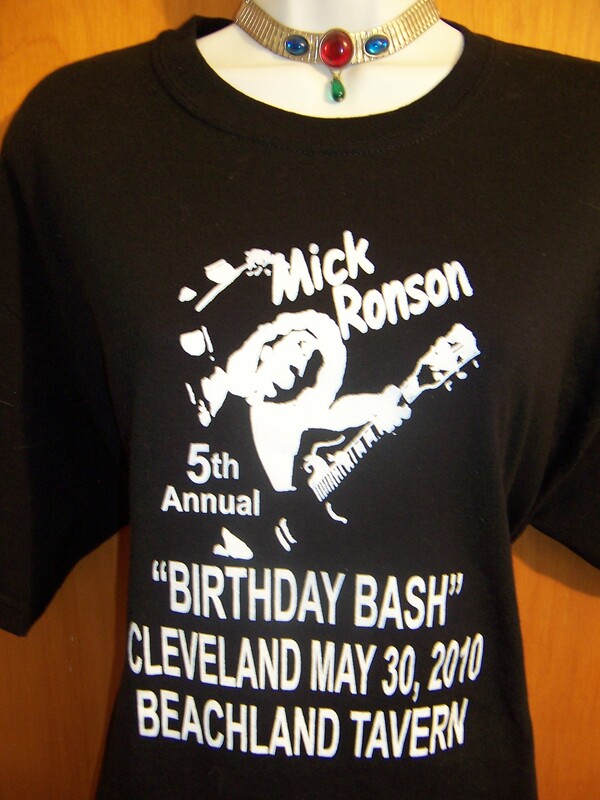 We’re happy to annouce that Randy & Brenda have a handful (very limited) of T-shirts left over from the Birthday Bash Brunch held on 30th of May over at the Beachland Tavern – Cleveland. 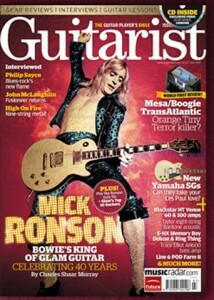 On sale now ~ the July issue of Guitarist Magazine featuring Mick Ronson on the cover with the tag line: celebrating 40 years. Charles Shaar Murray has written a fantastic piece that reminds us of why Mick Ronson is deserving of guitar hero status. Bonus: glossy Mick Rock photos and praise for The Spider With The Platinum Hair bio (picked as one of the best guitar tomes) makes this issue all the more special. Don’t miss it!